Have you lately found yourself biting nails in stressful situations? Is restlessness happening to you every now and then? Or do you find it difficult to concentrate at work of late? If yes, you share your condition with anxiety patients. High time you gain knowledge about anxiety disorders and symptoms, as it is a serious but often neglected health issue. Common people to celebs, anxiety disorders have not spared anyone. It is surprising to see how many people still remain oblivious to their widespread results that affect millions of lives, including their own. The biggest of misconceptions prevailing about anxiety is that it gets cured without any treatment. 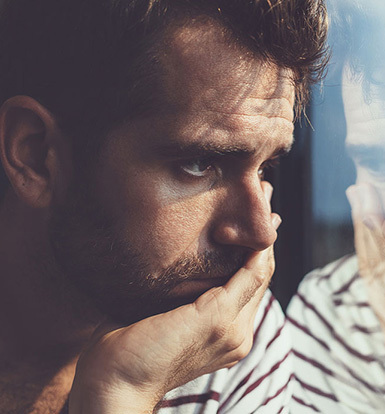 Occasional incidences of getting anxious, like moving to a new place, starting a new job, are normal but it seeks due attention and more than anything safe treatment when anxiety bouts are intense and perpetual. Understanding the difference between normal anxiety and anxiety disorder is need of the hour. 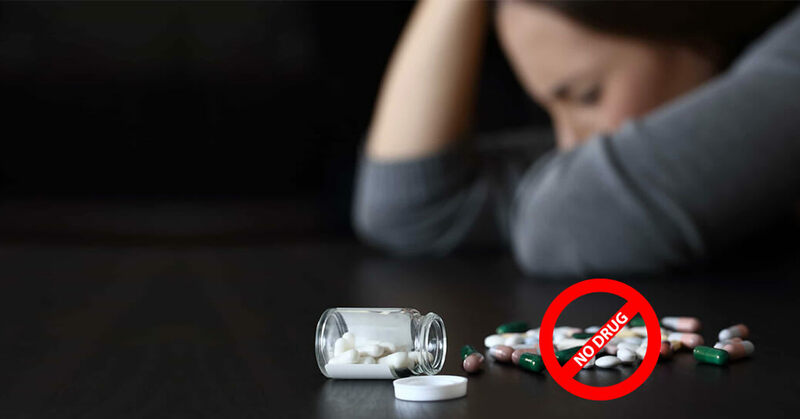 This post covers different significant areas related to anxiety like the kinds of anxiety, signs and symptoms, and natural remedies such to treat the condition from its root. Let us throw light on each one of them one by one. 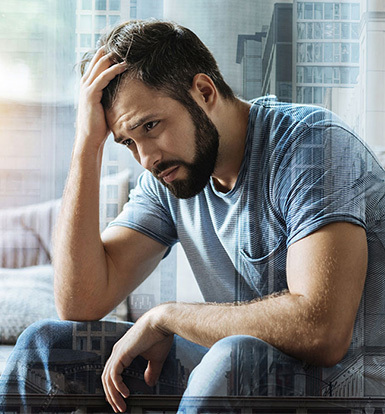 Reportedly, approximately 40 million American adults are affected by anxiety disorders every year, the figure equals 18% of the country’s adult population. Also, according to American Psychiatric Association, women are most likely exposed to these disorders than their male counterparts. To understand anxiety in detail, it is important to get familiar with the kinds in which it exists. They are similar somewhere but the differences are still noticeable. Read on to discover them. This specific category experiences terror accompanied by a panic attack. During attack, you may sweat, feel chest pain and palpitations. Palpitations experienced are strong in intensity, so much so that they are often confused with heart attack. It is also known as social phobia. This is when a person feels overwhelmed about day-to-day life situations. People become self-conscious to an extreme degree and perceive others talking about them, judging them and feel embarrassed. This is characterized by having intense fear of certain object(s) or situations like heights or water. This fear reaches at an abnormal level and people avoid ordinary situations. It relates to the condition of feeling excessive and unrealistic worry and tension about trivial matters. Sometime or other in their lives, celebs like Ariana Grande, Demi Lovato and Karamo Brown have seen their world going upside down due to anxiety. However, they were never ashamed of telling their truth to the society. They, on the contrary, make their best efforts to tell people they are not alone who are suffering from anxiety. So that you don’t live with it all through your life, it is important to have a good idea of the common symptoms. People, who find themselves relating with more than one or two signs, can consult doctor to clarify their doubts. This is the most common symptom of anxiety disorders. People in this condition tend to get disproportionately worried about normal life situations. When worrying occurs for most of the days over a stretch of six months of period, it is then considered as a symptom of anxiety. The worrying thing gets so intense that the person finds it difficult to concentrate on anything and is unable to perform even simplest of tasks. 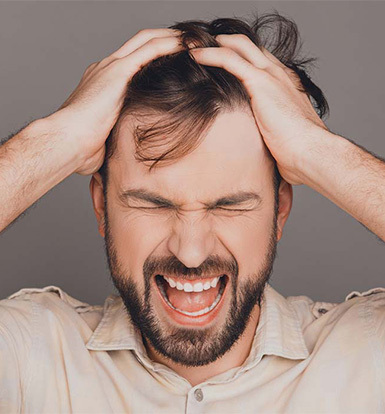 When a person is more than anxious and his/her condition falls in the category of disorder, he/she remains restless for most days over a period of six months. This feeling of restlessness is explained by someone who has experienced it as the uncontrollable urge to move. 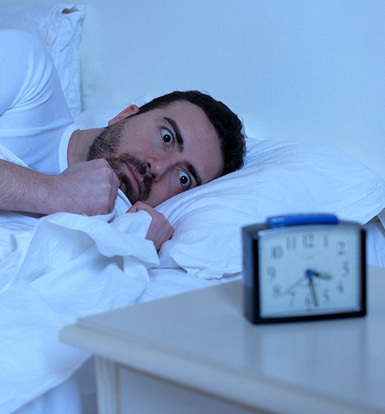 Getting abnormally tired without any reason is a sign that you are getting overtly anxious about things in life and this point towards the disorder. 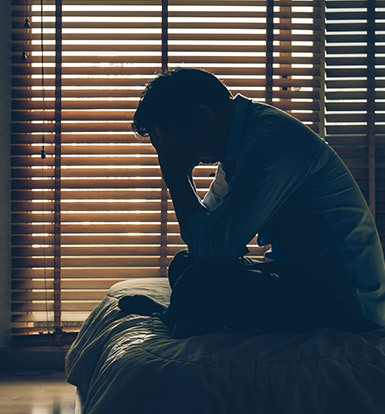 Though it remains ambiguous that when fatigue is associated with chronic anxiety and when it follows a panic attack, a form of anxiety disorder. Lack of concentration happens to most of the anxiety patients. They are so much lost in stories and things from the past that they neglect their present surroundings. As a result, their short-term memory gets affected. They don’t recall things that happened to them of late. It is difficult to relate tense muscles with these disorders. It is possible that tense muscles are result of prolonged anxiety or it might work other way around. It is even possible that there is a third participant that’s causing both. But the fact of the matter is anxiety is usually accompanied by tense muscles. A person having anxious and hyperactive mind needs to rest but his/her condition does not let him/her fall asleep easily. In fact, staying asleep becomes difficult for the person. It is proven over time that anxiety and insomnia are closely related. By treating the disorder, sleep problems are also addressed. Developing phobia or extreme fear of something or situation is a signature sign of anxiety disorders. The person would fear spider or swimming to a dreaded level. This feeling is so intense that it hinders the person’s normal functioning. Common phobias include animal phobias, situational phobias, natural environment phobias and blood-injection-injury-phobias. Multiple researches conducted by APA (American Psychiatric Association) have not found anything concrete when it comes to explaining what causes anxiety. Renowned scientists and psychiatrists decipher that it is a combination of under mentioned factors that cause anxiety disorders. Surroundings of a person can contribute to anxiety disorders. Going through a breakup or tense relationship, work load or bad relation with the boss, financial burdens, etc. can increase anxiety. Also, low levels of oxygen can make the problem worse. Getting overtly anxious is in one’s genes. Parents transfer the anxiety genes to their offspring. A person with family history of anxiety disorders is more exposed to have one. Some medical conditions can inflict an anxiety disorder. 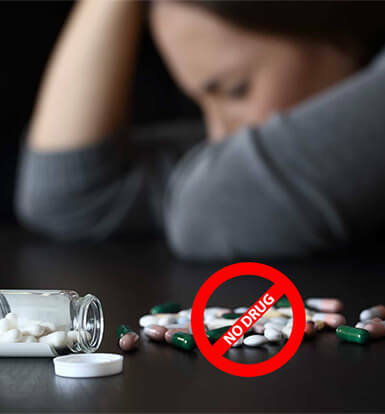 These include side-effects of some medicines, symptoms of a disease; they however, do not directly affect the person but might cause pain, restricted movement etc. Undergoing stress or trauma, a person may react vigorously due to alternation of brain structure. Mood disorders are often related with hormonal disruptions by psychologists and neurologists. 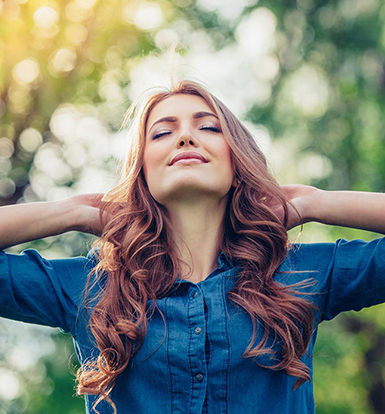 Healthy habits and switching from sedentary lifestyle can help anxiety to some extent. 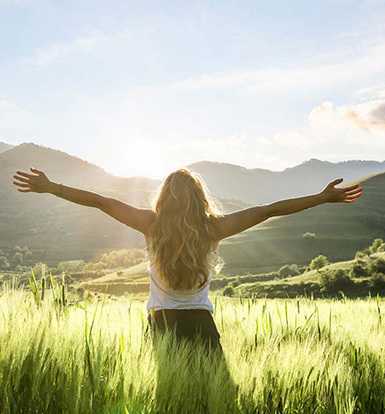 But when they are coupled with natural and 100% safe remedies, they give great relief to the people suffering from any form of the anxiety disorders. 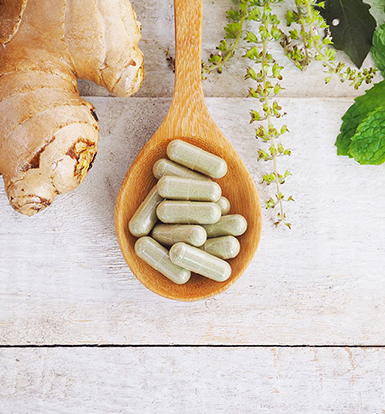 Natural supplements containing the given below effective ingredients work on most of the symptoms of disorder and help to sustain a normal and healthy life. Some of the items in the list start working right from the first use or consumption, while some others take some time before giving long term results. Using this as a supplement or brewing a cuppa chamomile tea helps to calm down in the jittery moment. Some components found naturally in chamomile are found to work like Valium. Researches suggest that consumption of chamomile supplements for eight weeks significantly reduces symptoms of anxiety. Besides serving sundry other health purposes, your favorite cup of green tea is capable of soothing your agitated and anxious brain. Staying alert and relaxed can be achieved with the consumption of L-theanine. Drinking 5 cups of green tea is what is required to have the desired quantities of L-theanine. Beer lovers set your spirit high. It is true that hops is found in beer too. But sorry to say beer consumption is far away from beneficial for treating any of the disorders discussed above. It is not expected from a brew to have same medicinal effects as you get it in extracts and tinctures. 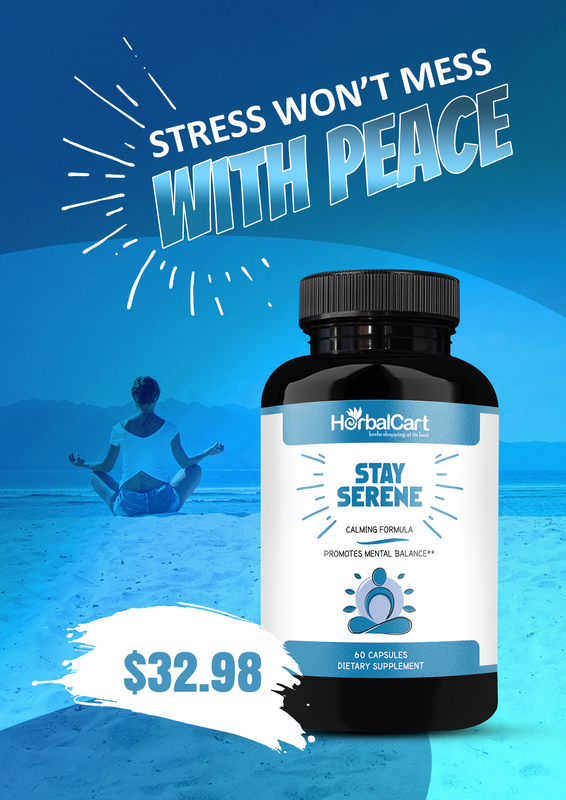 Unlike other supplements like L-theanine which reduce your anxiety without making you sleepy, Valerian aids insomnia. It contains sedative compounds and hence it must not be consumed while leaving for work but at night. Also, it does not smell very pleasant and hence, is available in the form of capsule and tincture. It comes with a history of curing stress & anxiety. Since the Middle ages, Lemon balm has helped people stay calm, alert and sleep. It is available in the market in form of tea, capsule and tincture. Many herbal stores sell it in a combined form with other herbs like Chamomile, Valerian and Hops. There is not one underlying reason for anxiety and disorders and hence it is more difficult to face off the situation. 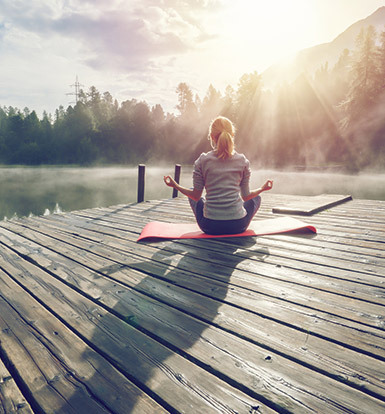 Staying physically active, practicing meditation and treating yourself with natural supplements can improve your condition to great extent. 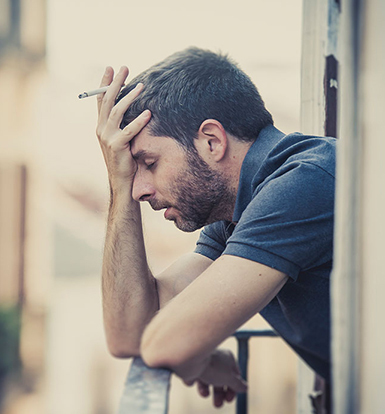 Truth Behind Cigarettes: Do You Believe In Smoking Away Your Stress? Are Your Eyes Still Shut To Shocking Revelations About Sleep Apnea?